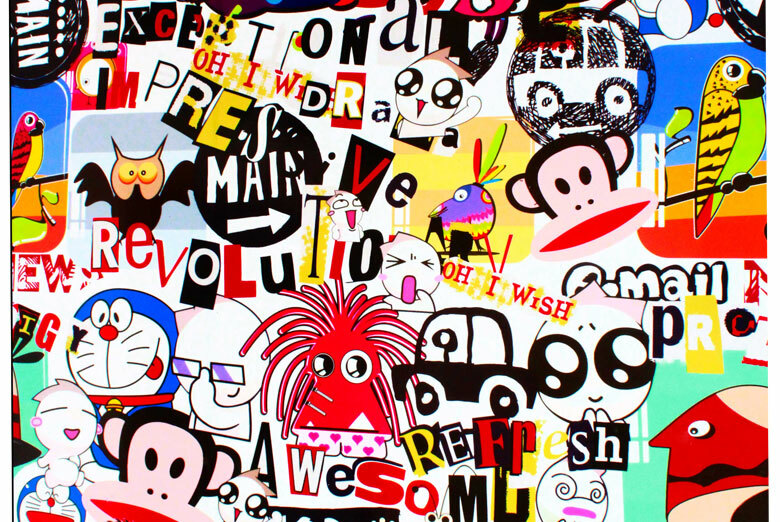 This Rwraps™ Harajuku Sticker Bomb vinyl films is an installer friendly 1-Ply DIY trim-to-fit sheet of film. 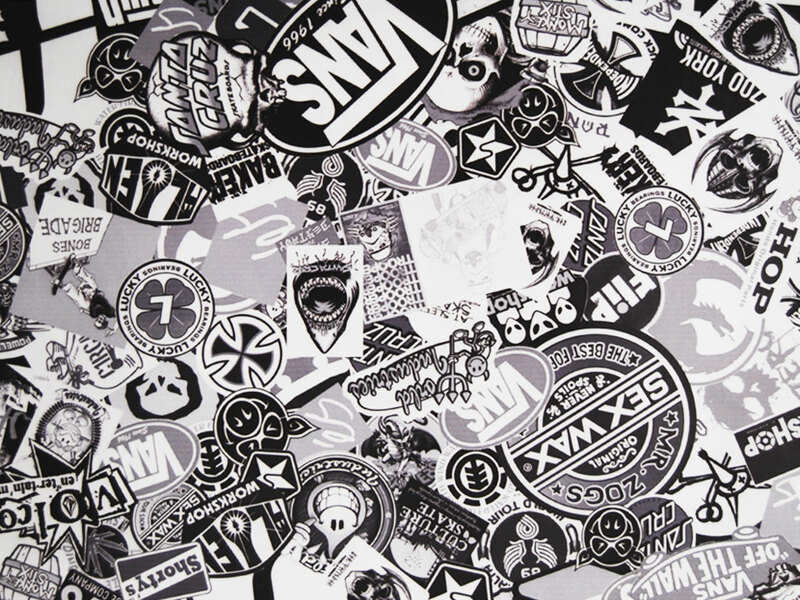 Inspired by the JDM style of sticker bombing, sticker slapping, slap tagging, or sticker tagging this film is available in a variety of widths and lengths for any DIY project. With air egress technology build in, these films are installer friendly and UV stable. Sticker art (AKA as sticker bombing) is a form of street art in which an image or message is publicly displayed using stickers. 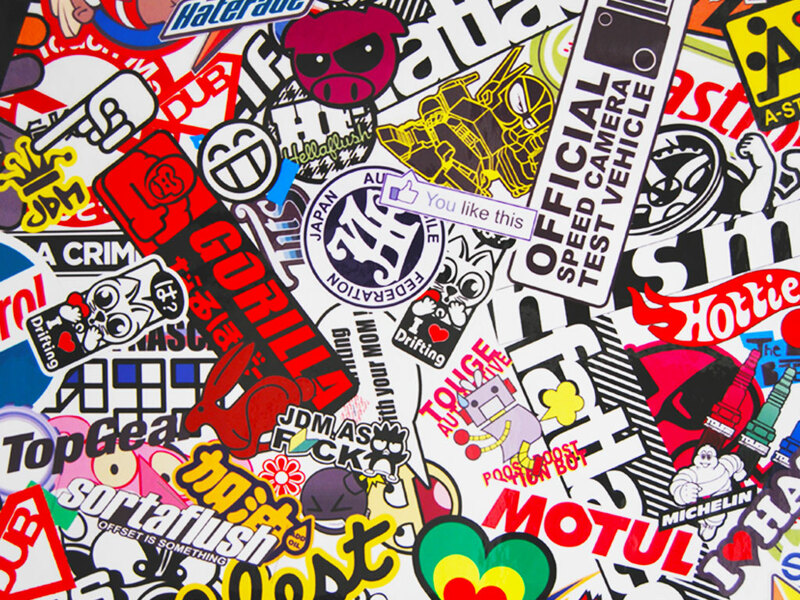 In the past, sticker bombing was a way to promote ore resist a political agenda, comment on a policy or issue and, on the JDM scene in particular, to show off one's mods and affiliations. 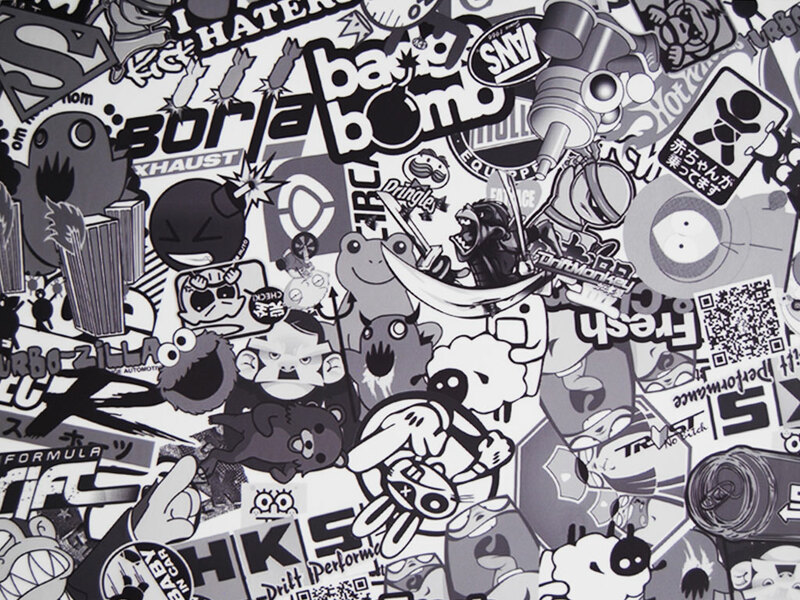 Our Rwraps® Sticker Bomb films give you the ability to quickly and easily add the look of sticker art to anything you can think of and we offer a number of different styles to fit your particular taste and style. Regardless of which style you choose all of our Rwraps® Sticker Bomb wrapping films make it easy for you to get the results you want. 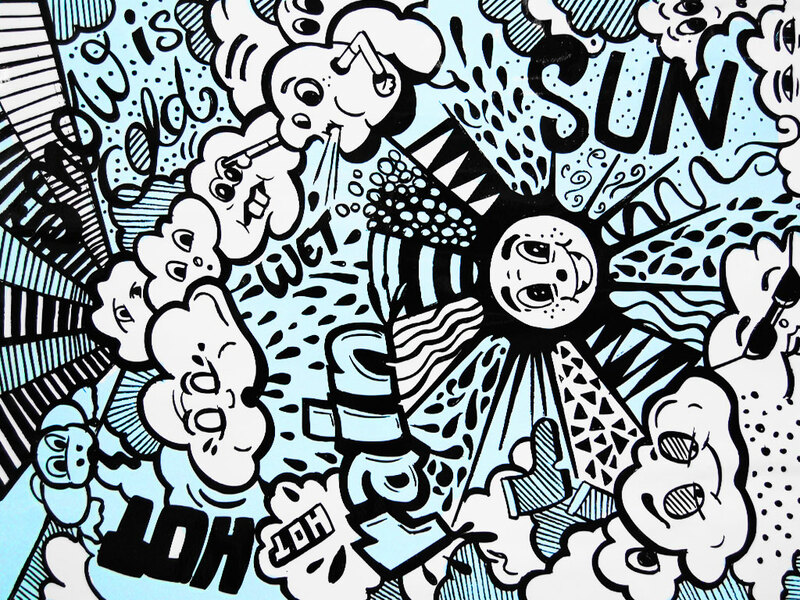 Every Sticker Bomb vinyl film we offer is made using air-release adhesives which means you don't need to use any messy slip solutions or extra glues. In addition, we offer this wrap film is three widths to make it even easier for you to install on the interior or exterior of your ride. 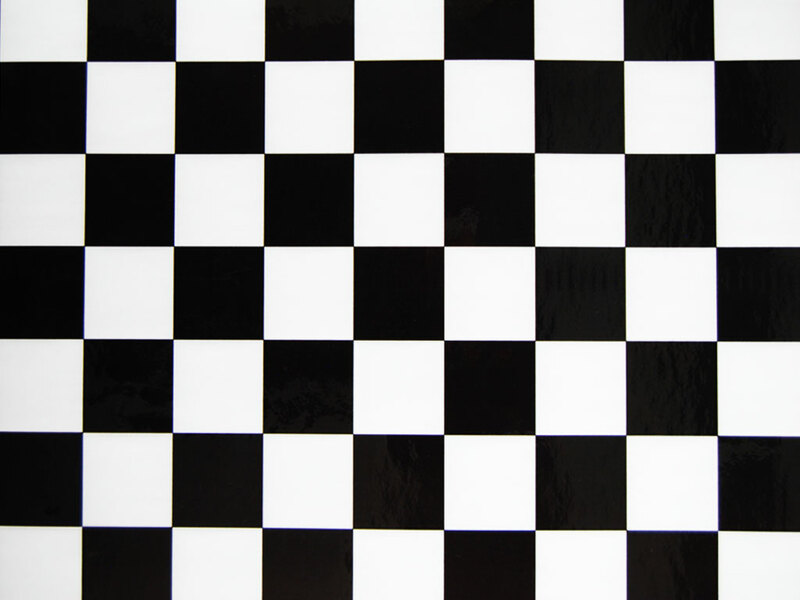 Choose from 12, 24 or 60 inch width and buy your Sticker Bomb film by the foot in rolls of up to 10 yards. 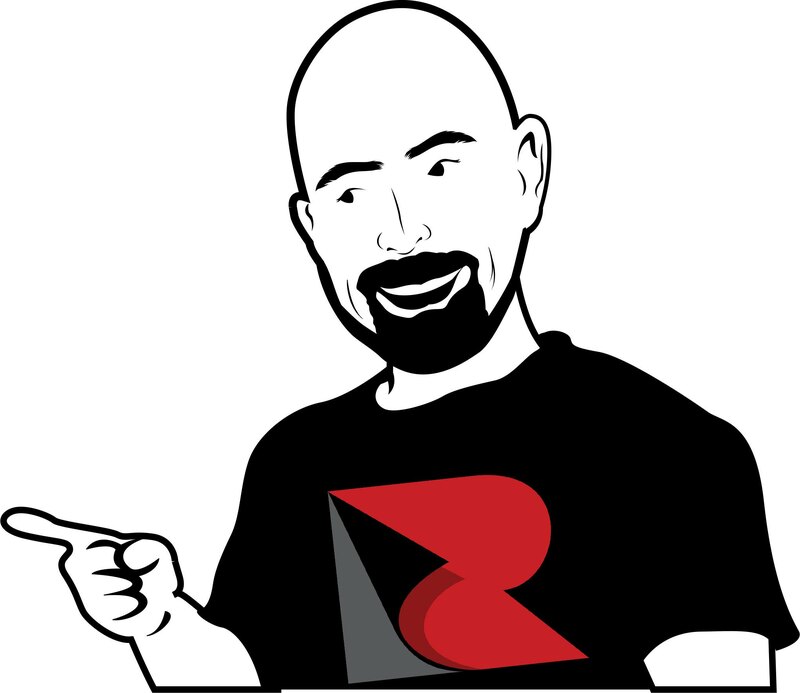 There's really no limit to what you can do with these Rwraps® films since they are rated for indoor and outdoor use. So, what are you waiting for? Pick up a roll and start wrapping today! 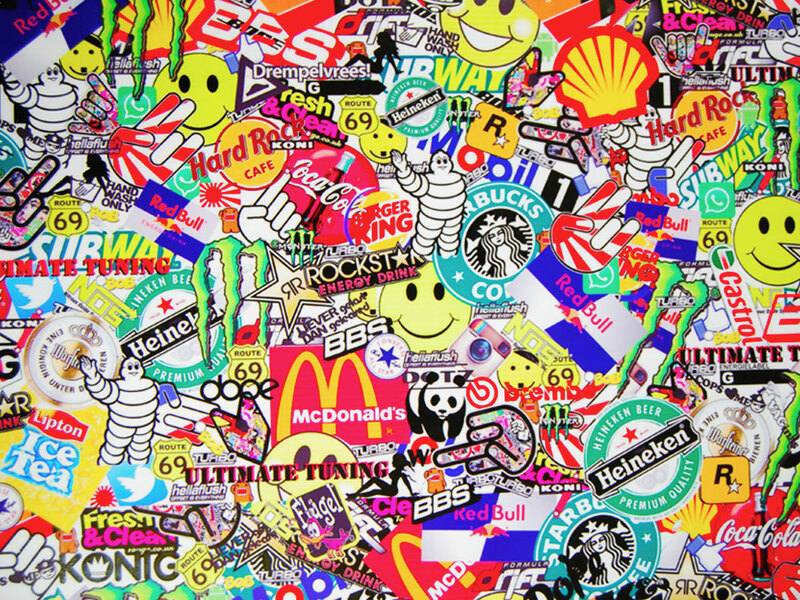 Check out our Harajuku Sticker Bomb Rwraps® on an old-school Civic. Made especially for the DIY installer, this sticker bomb vinyl wrap is made with air-release channels for easy and quick installation. Browse the photos and leave a comment either on our blog or the video. Juan Carlos chose our Gear Head Rwraps® Sticker Bomb film for his 2011 Tacoma. The black and white sticker pattern is the perfect complement to the big, bold lines of the cab of this beefy Toyota truck. Like what you see? Well, when you buy a roll of film you and send us 6 or more photos of it installed you too can get up to a $20 Cash Back refund. The Sticker Bomb Vinyl Wrap Venice Beach was great to work with and was very easy to lay. This was my first time installing any wrap and it went very well. I am very happy with the way it turned out on my 2017 Toyota iM Dash and Door pulls. 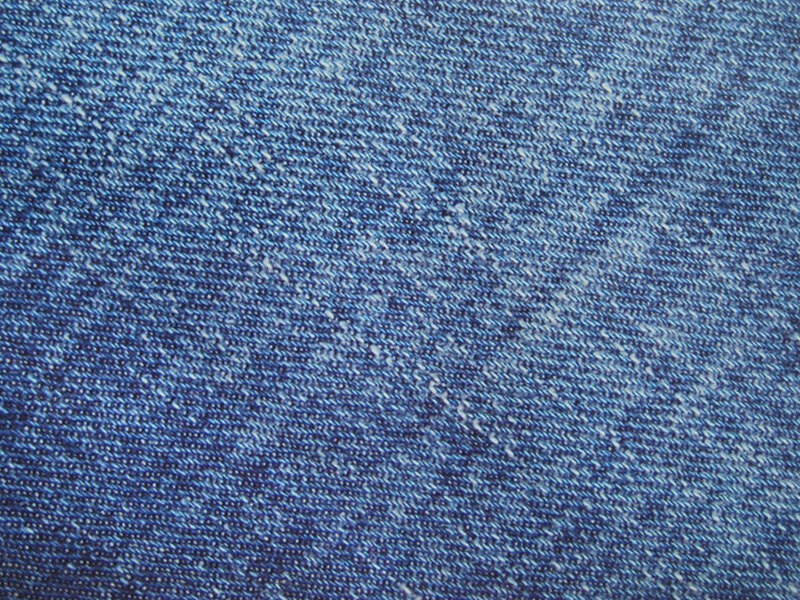 The material was very easy to use and forgiving if you had a wrinkle, just lift add heat and reapply or stretch around tight corners.Laid very nice around compound curves and sharp corners. great thick vinyl, was pleased with the outcome of my now custom car! I got the sticker bomb to put on various parts of my 350z. I had never used vinyl before so I didn't want to spend a fortune if I was just going to ruin it. This vinyl was very easy to work with and air bubbles were very easy to get out with just a squeegee. No soapy water underneath or anything like that needed. Great product at a great value. 1st time ever doing a wrap and it went on extremely easy. Final product looks amazing. I have yet to get time to apply the wrap, but I’m extremely satisfied with the quality, durability, and appearance of the wrap.